This year I had 2 main goals. 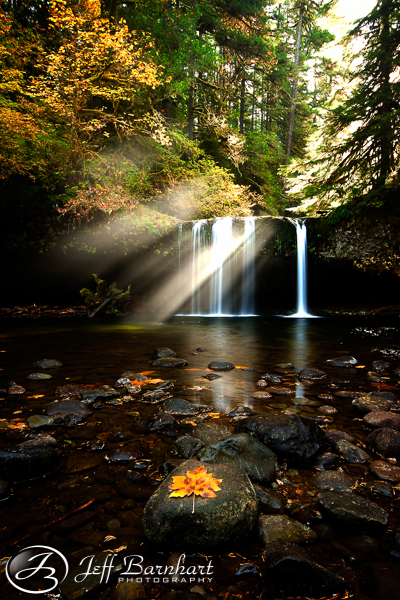 First, I wanted to capture my favorite waterfall, Upper Butte Creek Falls with some sun rays. I had been here over 20 times in the last 3 years, and have never been able to get anything close to the shot I have been looking for, so this year I wend OCD on it and went 8 times! 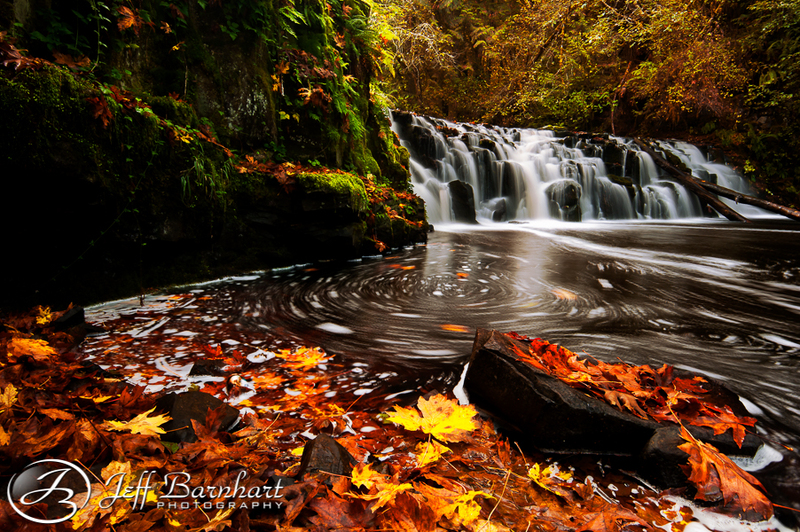 My second goal was to capture waterfalls that are far less photographed, so I scoured the internet in search of Oregon waterfalls, looking for something new and unique, and different. I’m so glad I did, because the results speak for themselves! Here it is. My favorite waterfall. My unicorn. I have a vision in my head for what this shot will look like, but there are very specific conditions and timing that are needed in order to capture this image, which makes it most difficult, but I know I will have my day. When I took this shot I thought that I had finally captured my unicorn, but this isn’t quite it. I have something much grander in mind. I guess it will have to wait until next year. 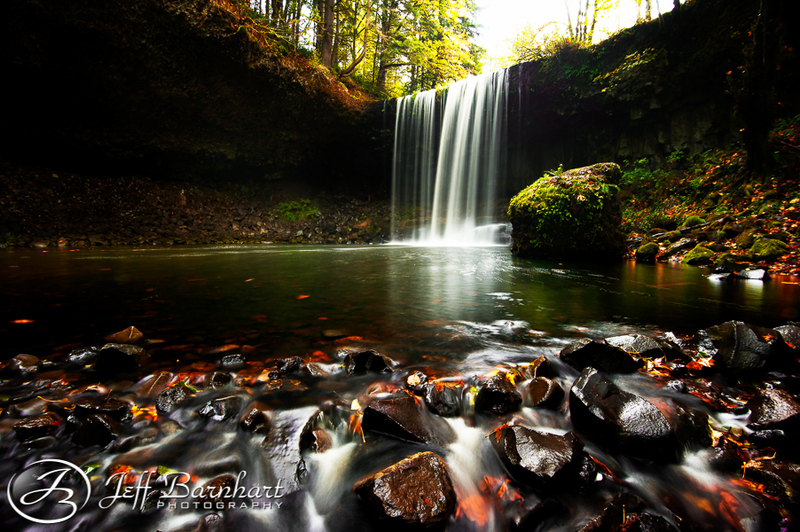 After I took the shot above, I met up with Dan Sherman and our friend Jesse to head down south to Sahalie, Kooshah and Proxy Falls. We never made it to Sahalie or Kooshah, because Jesse had recommended we stop and check out this little waterfall he knew of. We were so inspired by the scene that we spent some extra time here and shooting a new and interesting scene. 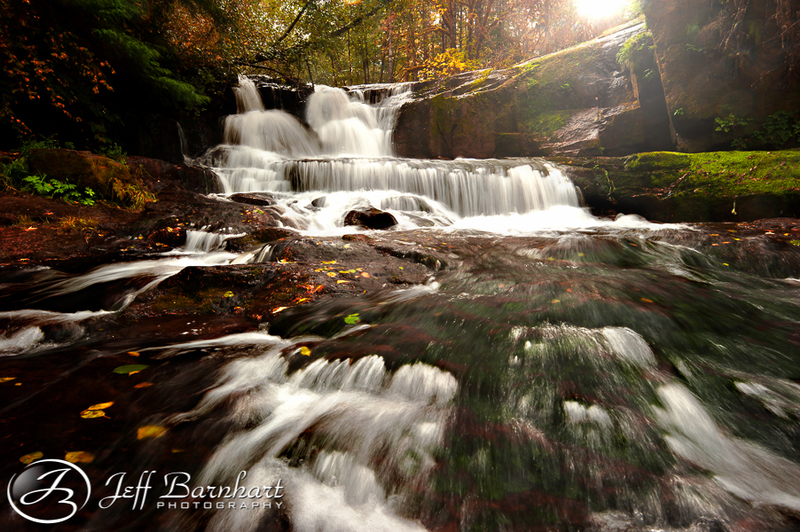 We then headed to Proxy Falls. The road up here is definitely one of the most beautiful drives in the Pacific Northwest. Dan and Jesse even saw a Black bear while I wasn’t paying attention in the back seat, and then later a fox or coyote. I’m not sure which because I was too busy NOT paying attention! I had forgotten how difficult it is to shoot Proxy with all the mist, and didn’t bring the proper equipment with me to capture this “impossible” shot. I did however find a new composition I liked. It’s something much different then what I normally take, and I’m not ready to share it yet. Now on to find that unique spot that hasn’t been defiled yet. 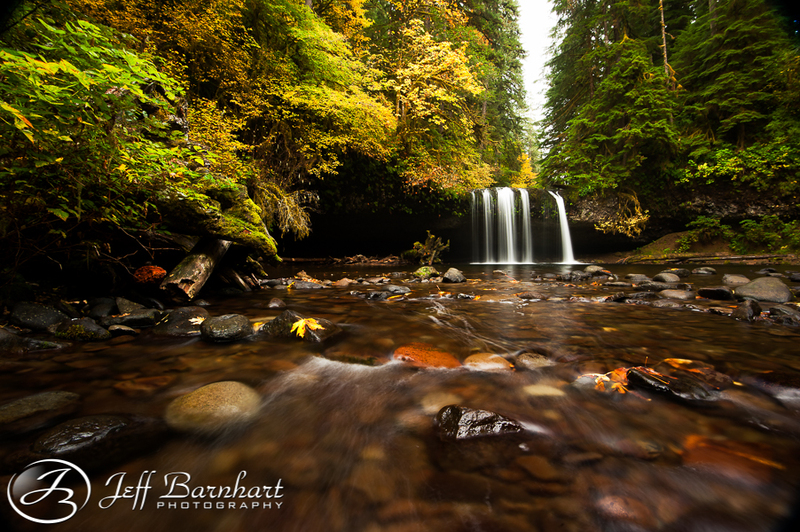 The last few years I had spent my time getting the popular waterfalls in the area to build my portfolio, and although I had fun and got a few shots I really wanted, this year I wanted something completely different, so I spent hours several evenings searching for waterfalls in the Pacific Northwest that were interesting, but far less photographed. I’m going strong with mission accomplished. J I have a feeling this one is about to get a whole lot more popular. 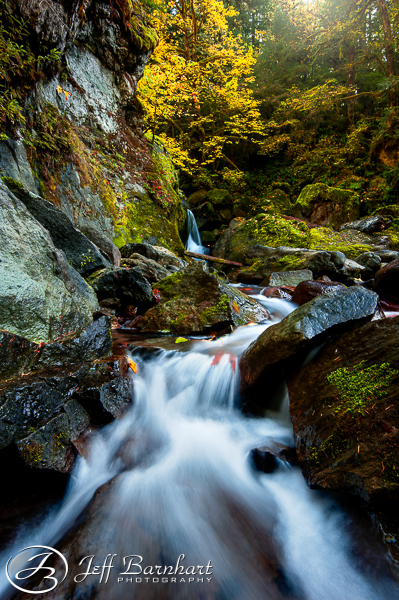 This is Alsea Falls. I also visited the nearby Green Peak Falls, but a tree has fallen in the worst possible spot, and the best view of that waterfall is completely obstructed.